Last Week of School: What’s on the agenda? After this last week of classes we have a week long study break! That means that Emilie, Lenny, me, and Ha Sang (the crazy Korean) are spending it in Myanmar (Burma)! We have no plans and no clue! 2 Days! Then I have 2 weeks of finals! Basically like a final every other day for 2 weeks. I am the last person with finals! My last final is Calculus and it’s on the 19th of June. By this point almost everyone will be gone! But on the 20th I am heading to Bali! Terese, Celeste, Lenny, and Ha Sang will all probably be there when I’m there. I’m there until the 25th. Then on the 26th Lenny and I are heading to India! This trip was inspired by a really cheap Air Asia sale! So we’re going to Kochi for about $50 each way. This is ridiculous. I could fly to and from India twice for how much it costs to fly one way to California from Minnesota! Why is the United States like this?? Can I stay in Asia forever? We are in India for about 6 days, we fly back on the 2nd and then on the 3rd we fly to Australia! It felt a little ridiculous to be so close to Australia and not go there for a little bit. I’m only there for a week so we’re just gonna stay around Sydney! I’ve gotten a bunch of names and things to do from the Australians and people I’ve met here so I think it will be a nice transition to western life. Then on the 10th of July I am flying back to America! That’s about 6 more weeks here, folks. I’m trying not to get upset yet. Being here has made me happier than anything I have ever done in my entire life. 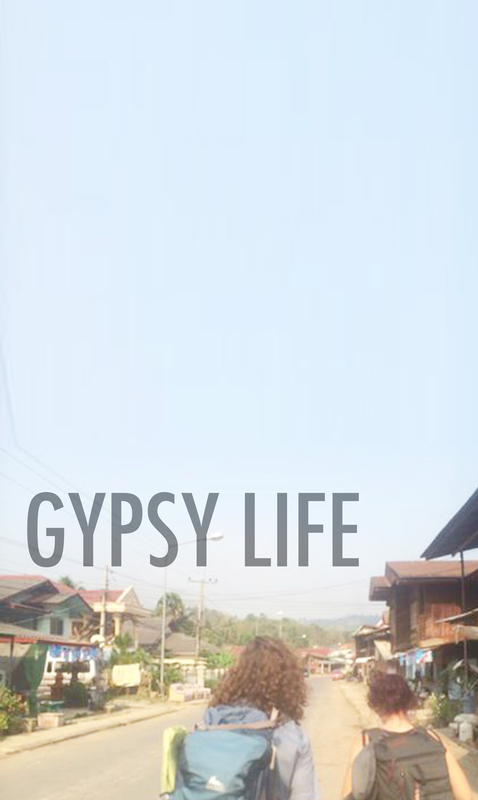 Sometimes I look back at how I couldn’t go to Thailand and I think…thank the freaking lord. Fate it real people. It’s freaking real.